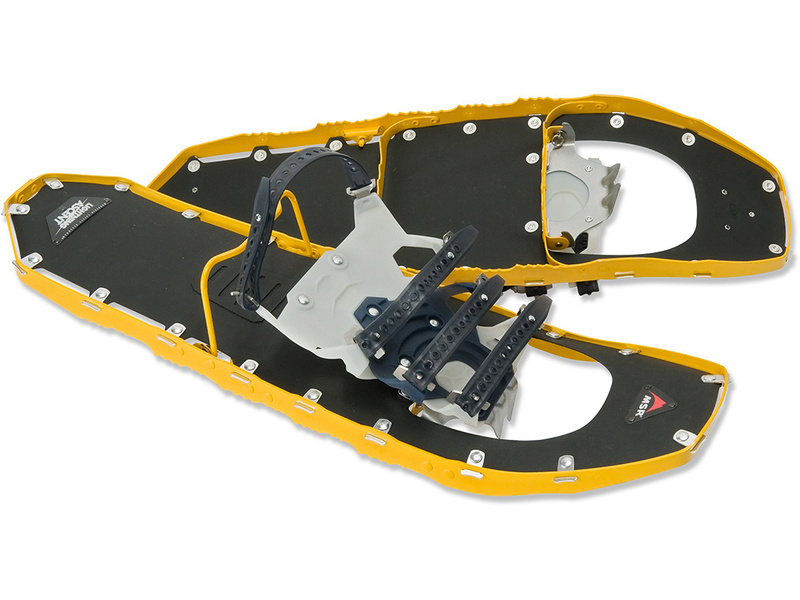 From Hillsound, "Hilsound's Trail CramponPRO is a proven winter traction device for snow and ice traveling over diverse terrain and in severe weather conditions. 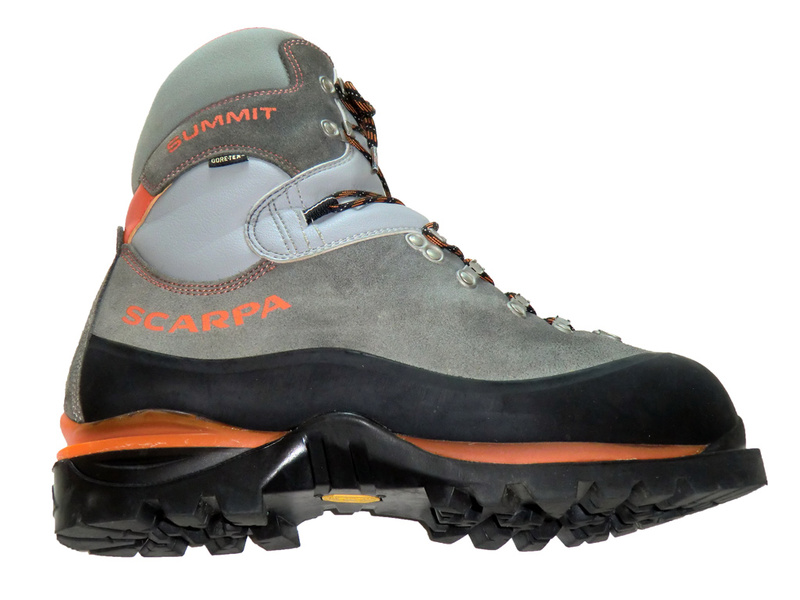 The integral design of the Pro version has taken the known benefits of traditional ice crampons and combined those elements with an ease of use and flexible mobility to surpass the comfort of traditional crampons. 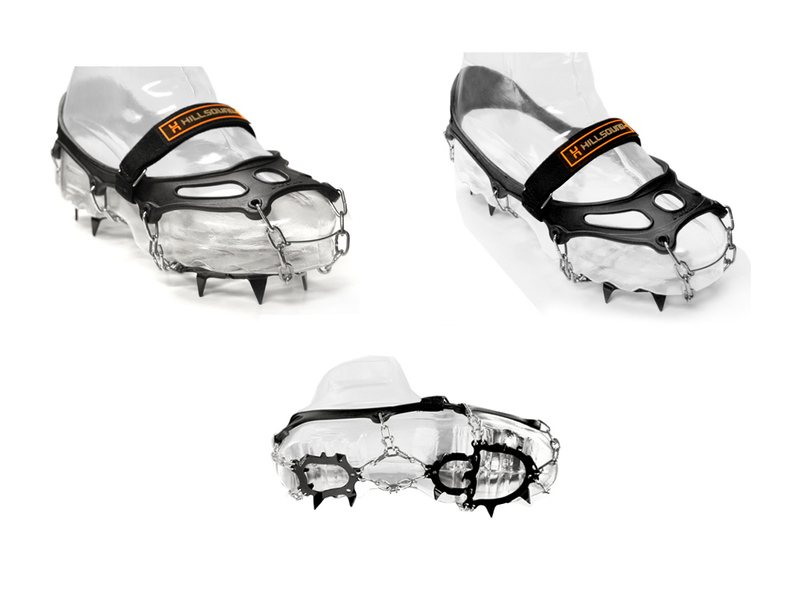 Although it resembles the shape of ice climbing crampons, this Pro version is designed for walking and hiking under extreme winter conditions, not for technical ice climbing." 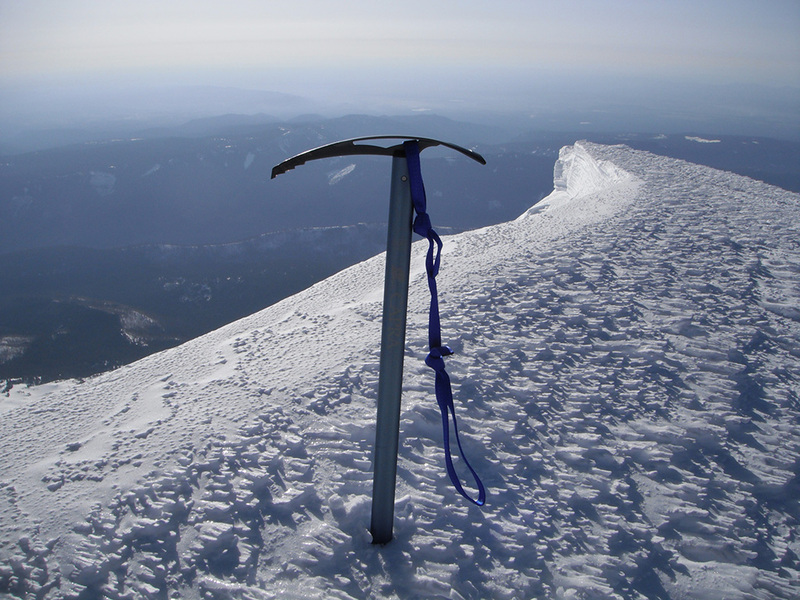 The Hillsound Trail Crampon is guaranteed to handle diverse winter terrain and extreme weather conditions. 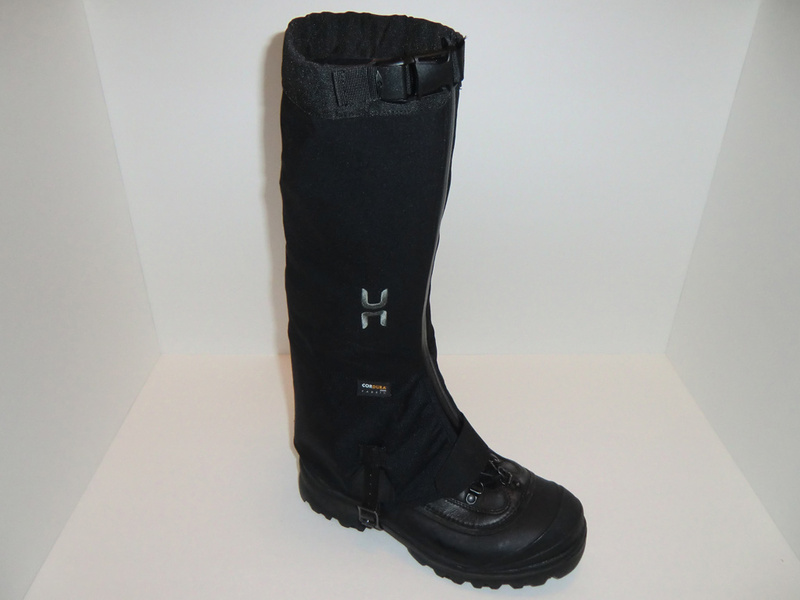 It features a flexible foot plate and come in five different sizes to accommodate feet from women's size 5 to men's size 15. 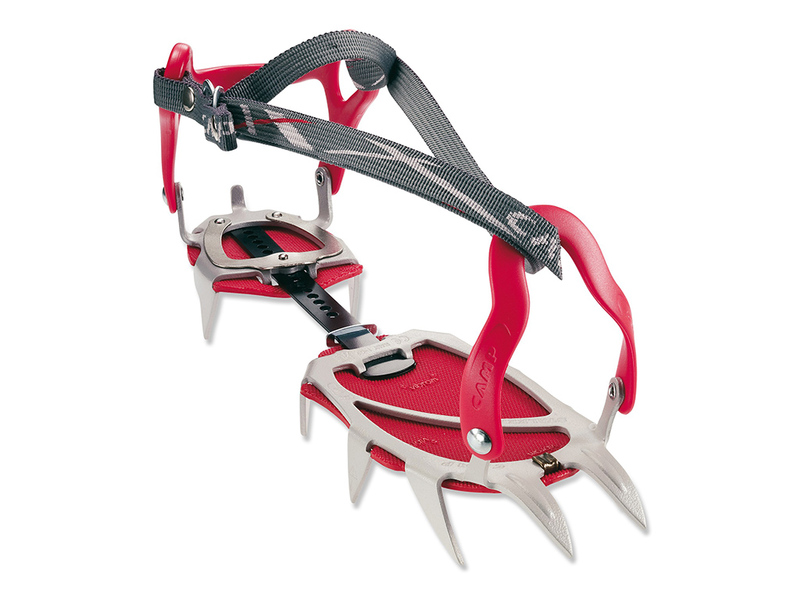 The lightweight design of the Hillsound Trail Crampon allows a snug fit that won't move around or cause foot cramping. 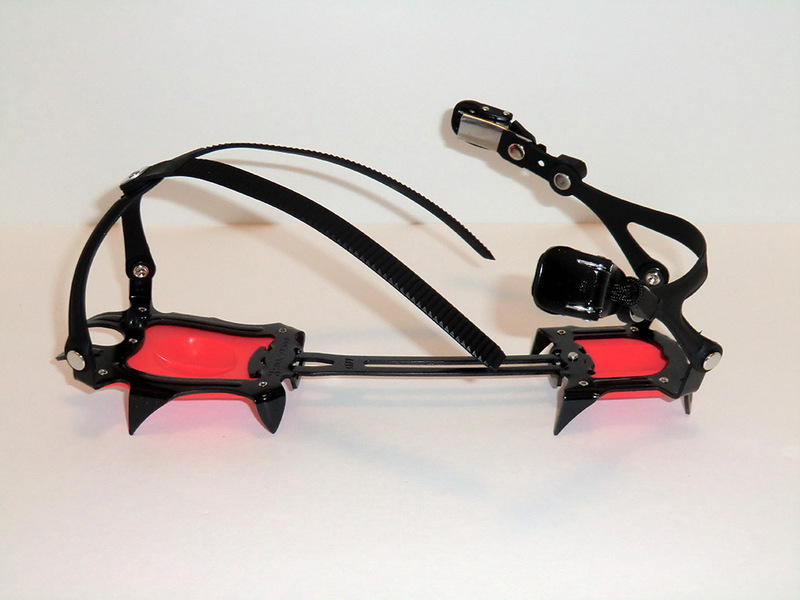 The elastomer harness is very pliable and can withstand temperatures down to -76°F (-60°C). 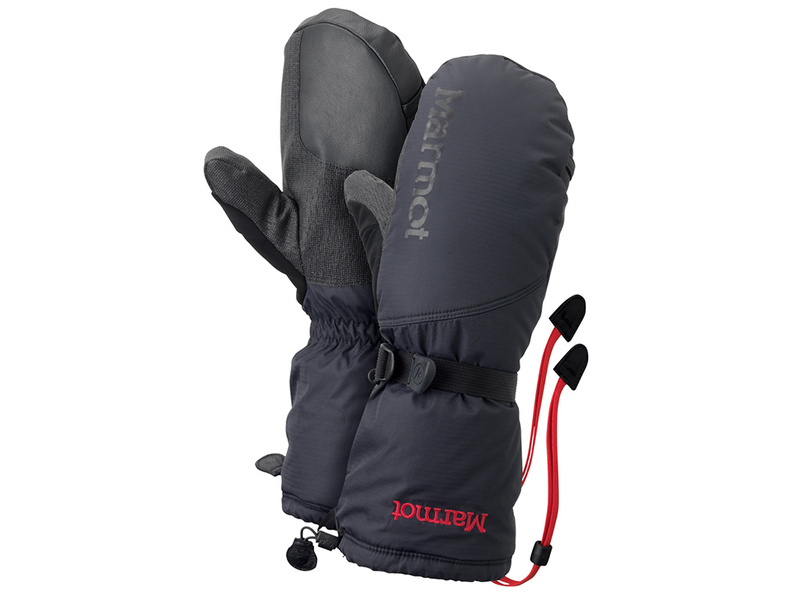 The Pack PRO set foot warming system by Conform'able consists of two pro batteries good for 8 hours of heat on the low setting. This battery-heated insole set includes two heating elements, charger (with adapters), and Custom H insole covers for attaching the heating elements to the insoles of your choice. 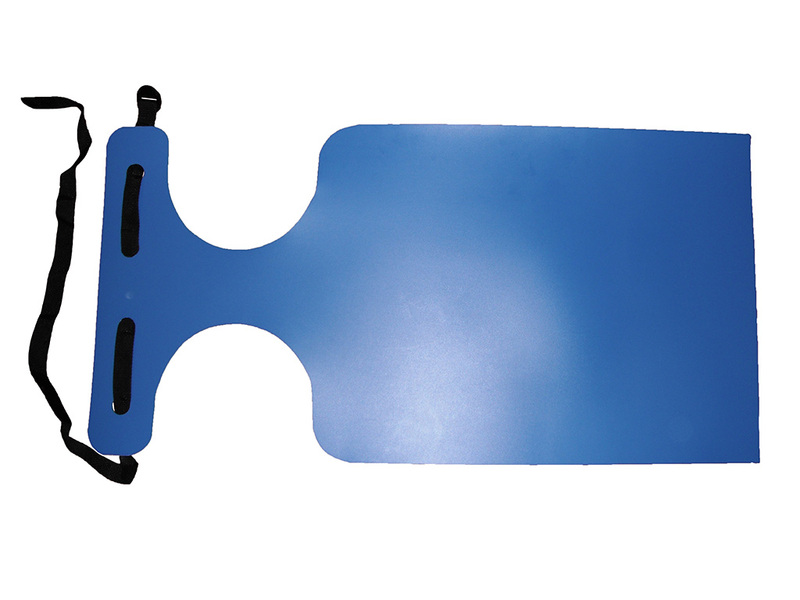 Volcano H insoles with the heating elements pre-installed are also available along with other accessories such as extension cords and velcro straps. The rechargeable lithium-ion PRO batteries feature three heating levels with LED indicator. The heated insoles can also be used to dry your boots while charging (allow 6-7 hours versus 3-4 without drying option). The Comform'able foot warming system is great for keeping toes comfortable during any cold weather activity from skiing to ice climbing. 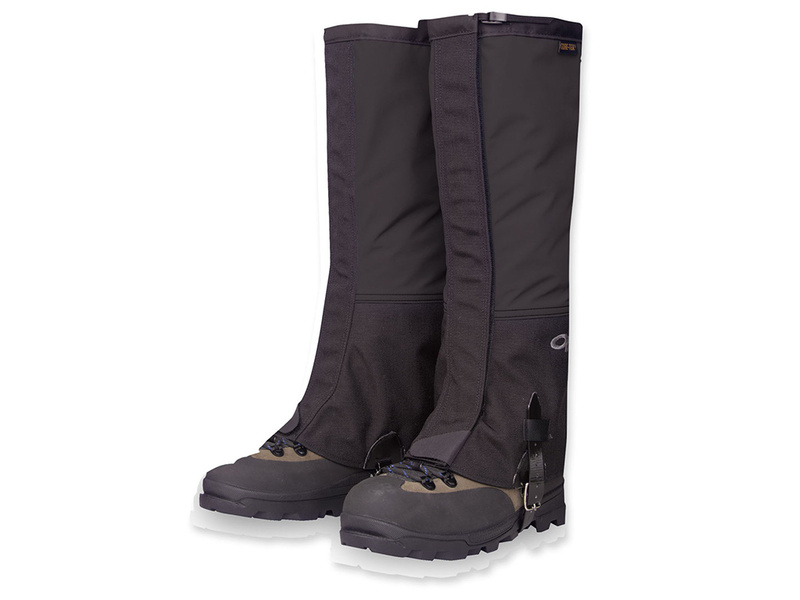 The Hillsound Armadillo Gaiters are lightweight, contour-fitting gaiters for any rugged adventurer. 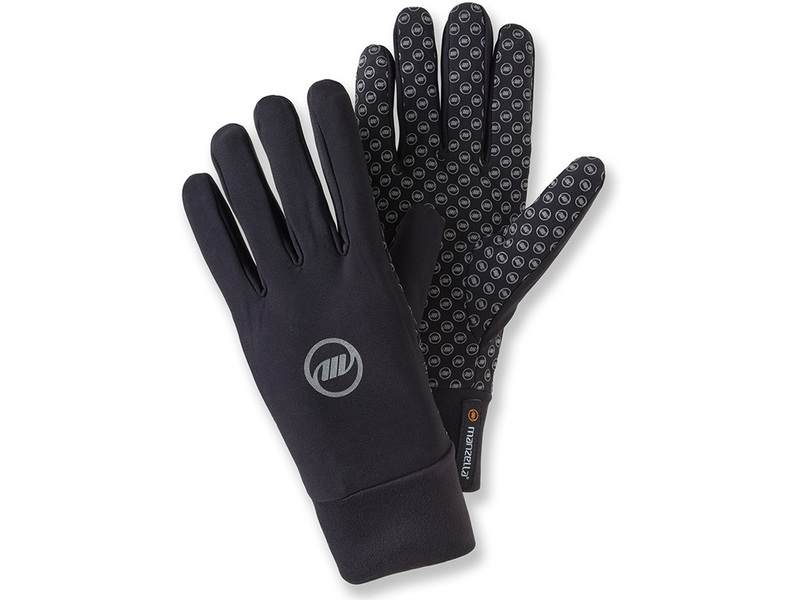 They feature a waterproof, breathable, stretch membrane that is designed for all day comfort. The easy to use YKK® zipper makes them easy to get on and off and the field replaceable instep strap ensures unforeseen mishaps won't dampen your plans. There is also a waterproof padded zipper placket which eliminates pressure points and makes the Armadillo gaiters completely waterproof. 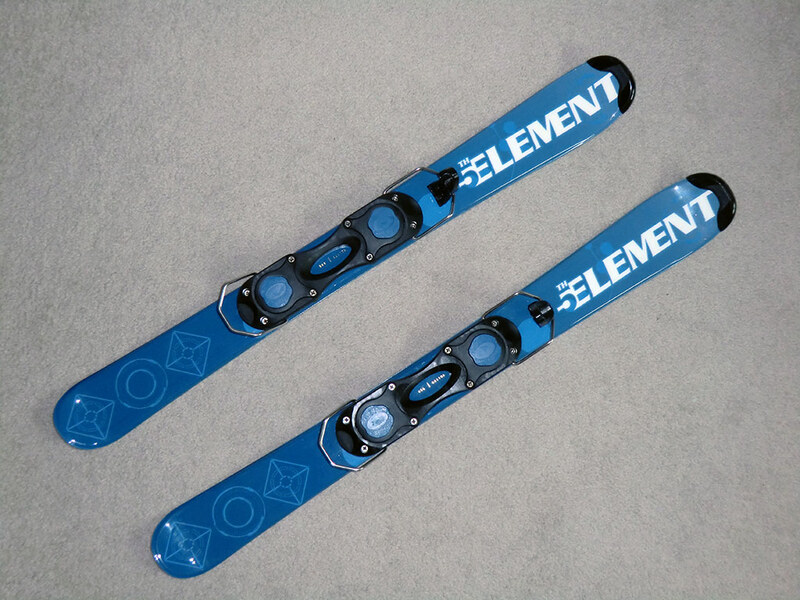 The 5th Element LK Pro Ski Boards are similar to regular skis, but smaller. 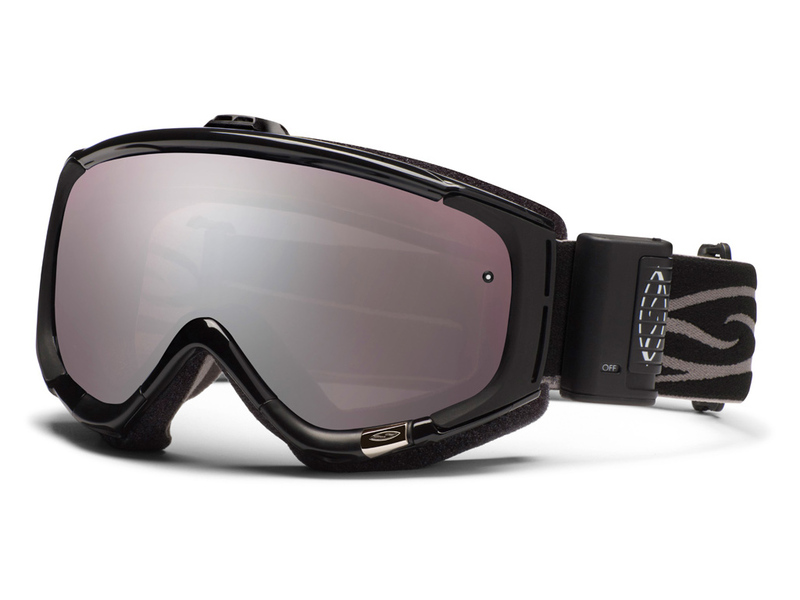 Their small size makes them very maneuverable and great for beginners to advanced skiers wanting to try something new. The wood core design of the LK Pro Ski Boards provides stability and the full wrap stainless steel edge gives fantastic edge grip. 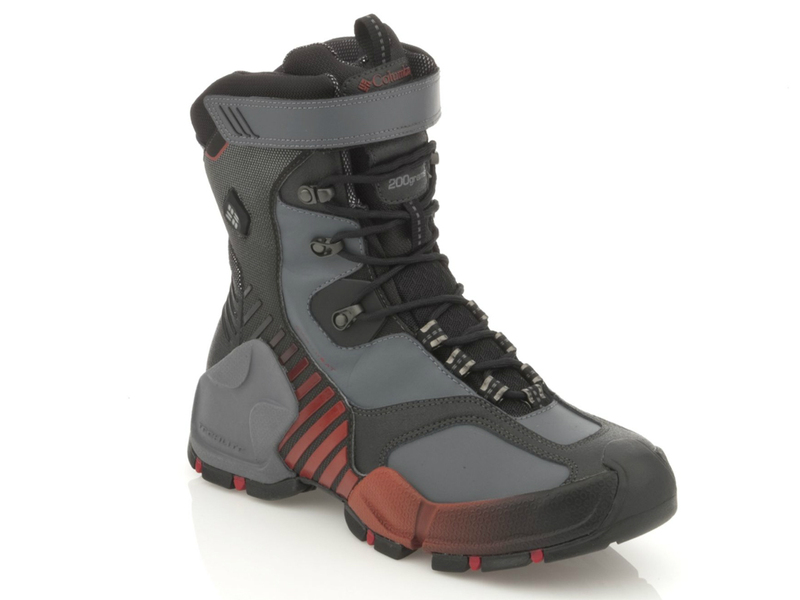 Features adjustable (up to 35.5 cm boot sole) non-releasable bindings, tip protectors, and easy clip on leashes.